His first world war classic, Paths of Glory, is one of cinema’s most powerful anti-war movies, widely acclaimed as a masterpiece, as was his Roman epic, Spartacus, both of which starred Kirk Douglas. 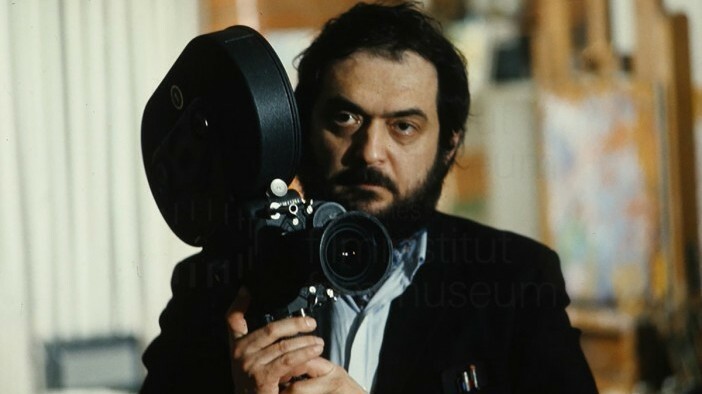 Now a “lost” screenplay by director Stanley Kubrick has been discovered – and it is so close to completion that it could be developed by film-makers. Entitled Burning Secret, the script is an adaptation of the 1913 novella by the Viennese writer Stefan Zweig. In Kubrick’s adaptation of the story of adultery and passion set in a spa resort, a suave and predatory man befriends a 10-year-old boy, using him to seduce the child’s married mother. He wrote it in 1956 with the novelist Calder Willingham, with whom he went on to collaborate on Paths of Glory the following year. Kubrick made only 13 feature films, but he is revered as a master film-maker and supreme visual stylist with a painstaking approach to meticulous detail. His sci-fi epic, 2001: A Space Odyssey, pushed the boundaries of special effects and was at No 6 in the most recent Sight and Sound critics poll of the greatest films of all time. Kubrick, an American who lived most of his life in Britain, died in 1999, months after completing Eyes Wide Shut, the controversial psychosexual thriller starring Tom Cruise and Nicole Kidman. His Burning Secret screenplay bears the stamp of the script department of MGM. It is dated 24 October 1956, when Kubrick was still relatively unknown, having just made his crime heist film, The Killing. MGM is thought to have cancelled the commissioned project after learning that Kubrick was also working on Paths of Glory, putting him in breach of contract. Another account suggests that MGM told Kubrick’s producing partner James B Harris that it did not see the screenplay’s potential as a movie. They described the predator as a “very handsome, masculine-looking man of about 30”. Steven Spielberg reworked another unrealized Kubrick project – A.I., the 2001 sci-fi film, two years after Kubrick’s death. Abrams’s book Stanley Kubrick: New York Jewish Intellectual, was published in March by Rutgers University Press. 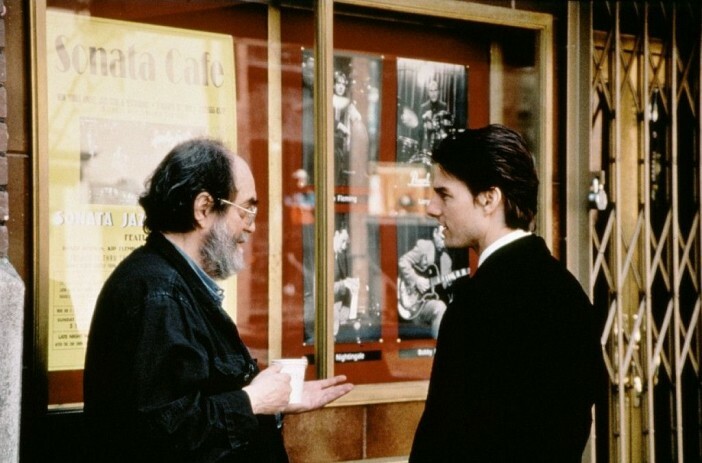 He said that the Burning Secret screenplay shows that Kubrick took a Viennese Jewish novel and translated it into a contemporary American idiom, just as he was to do with Eyes Wide Shut, which was based on another Viennese novella, Arthur Schnitzler’s 1926 Dream Story. The boy is called Eddie rather than Edgar. A version of Zweig’s novella, based on a different screenplay, was made in 1988 by Kubrick’s former assistant Andrew Birkin. 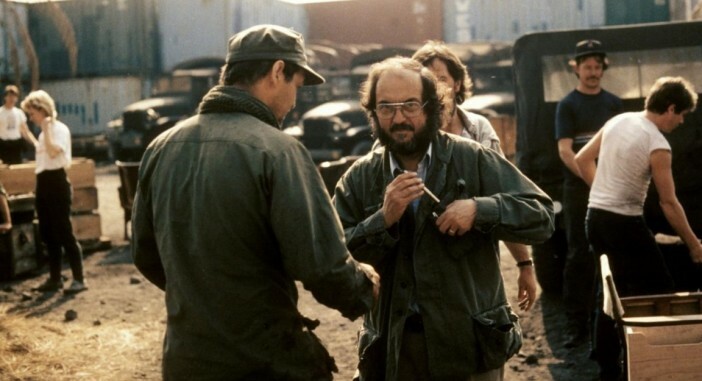 The screenplay is owned by the son of one of Kubrick’s former collaborators. Abrams discovered it while researching his next book, Eyes Wide Shut: Stanley Kubrick and the Making of His Final Film, to be published by Oxford University Press next year.